The Smart Choice for Heart, Joint, Brain and Skin Health. 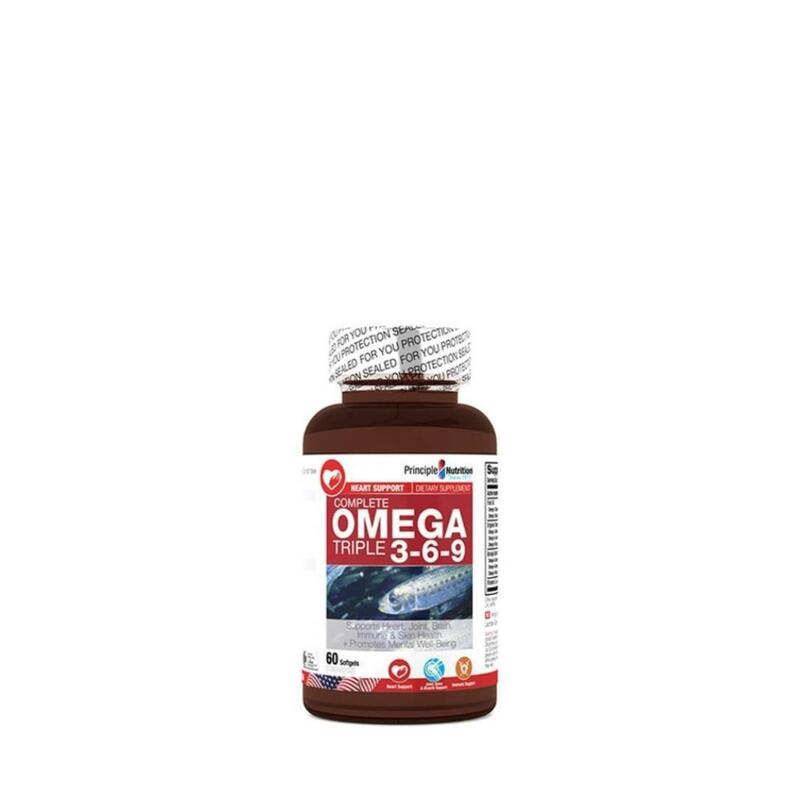 Omega 3-6-9 is a all-inclusive formula that is reinforced with three different types of omega fatty acids. This formula provides the ideal ratio of omega-3, omega-6 and omega-9 fatty acids, the ‘good fats’ that help support heart, brain, cellular, joint and skin health. Our omegas are derived from fish, flaxseed and borage seed oils. All three essential fatty acids plus the antioxidant vitamin E are provided in this convenient, easy to swallow Soft-Gel.